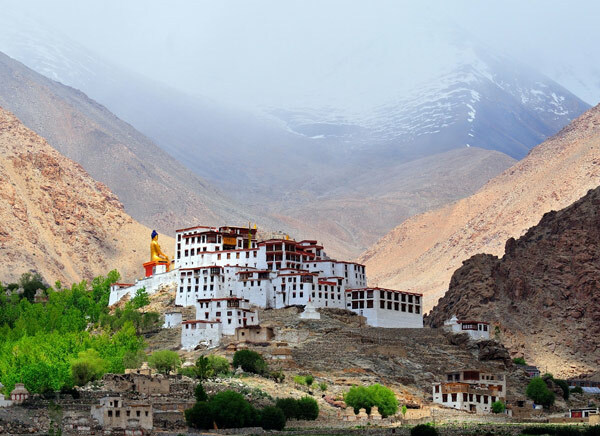 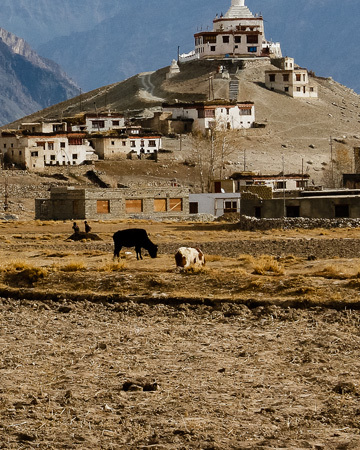 Explore Buddhist monasteries in Leh Ladakh such as Thiksey Monastery, Shey Monastery, Hemis Monastery, Alchi Monastery, Lamayuru Monastery, Matho Monastery, Spituk Monastery. 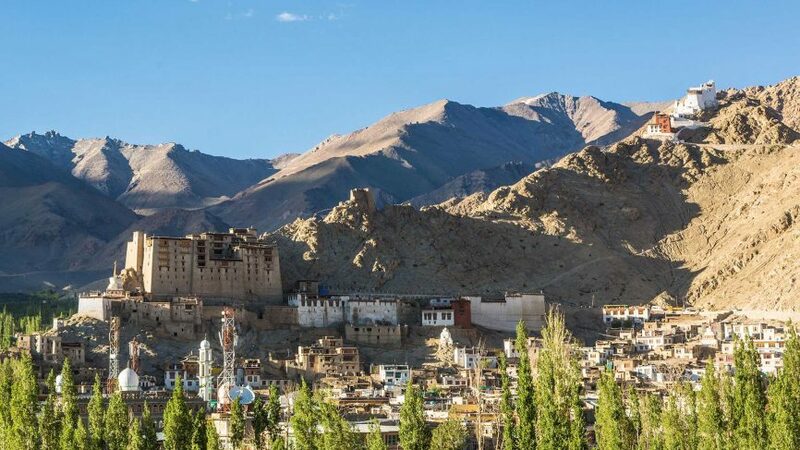 What are the Best Places to Visit in Leh-Ladakh for 6 - 7 Days in June or July? 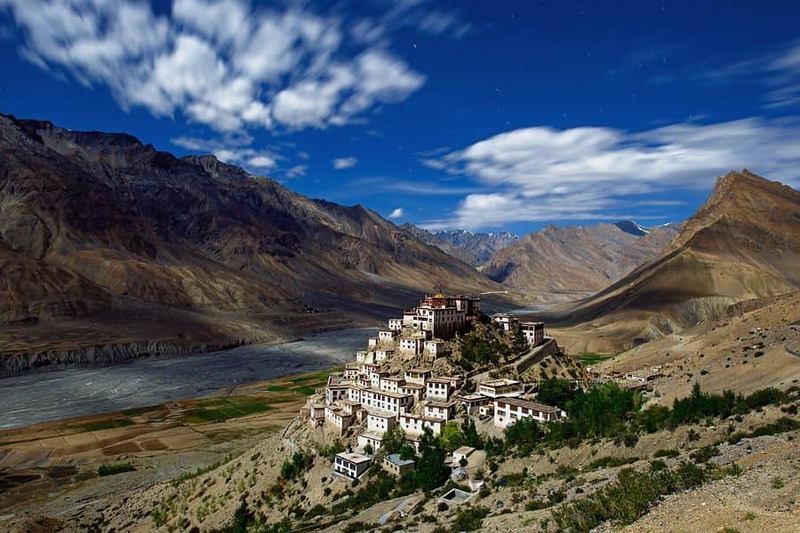 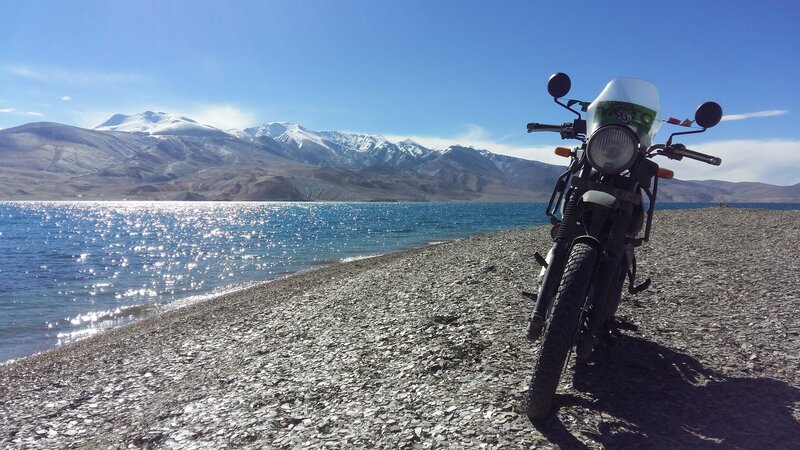 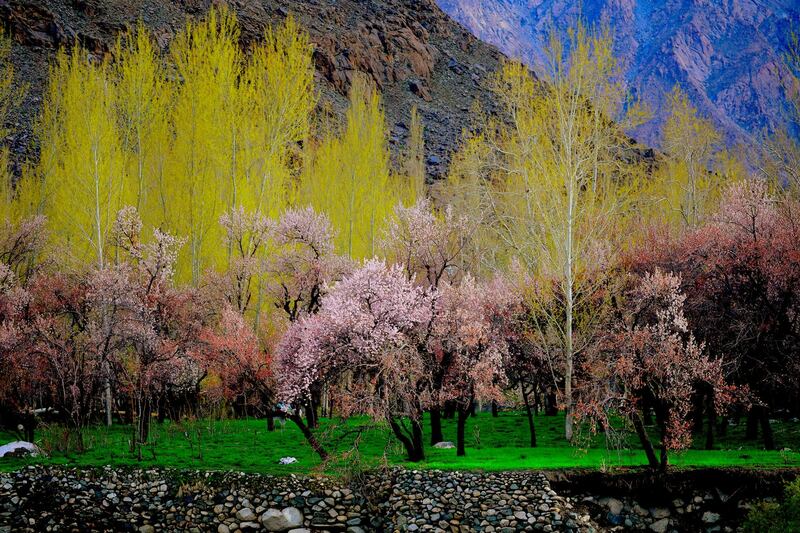 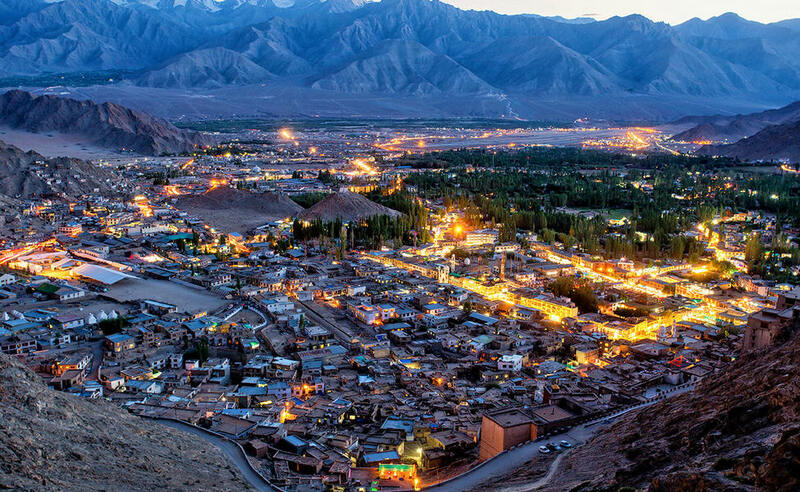 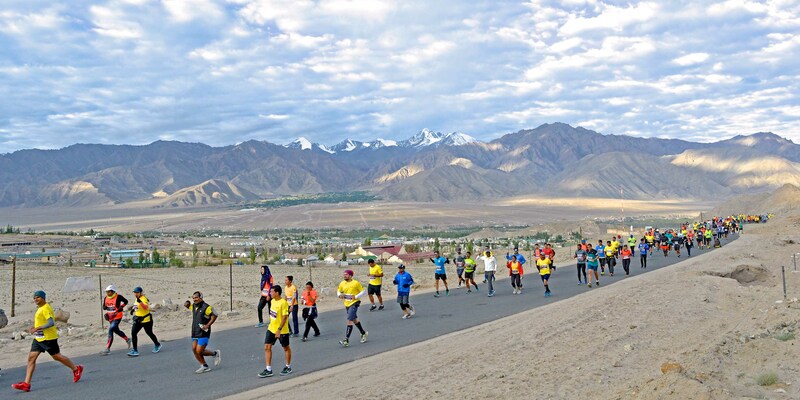 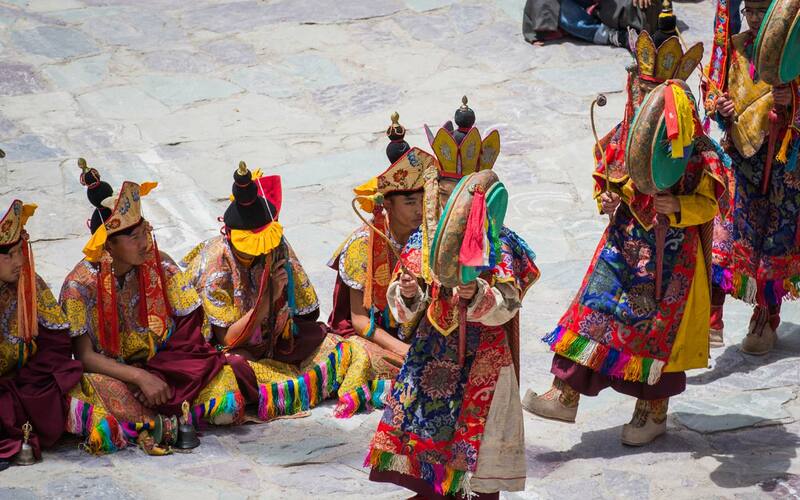 We?ve prepared a list of 5 best places to visit in Leh-Ladakh for 6-7 days in June or July. 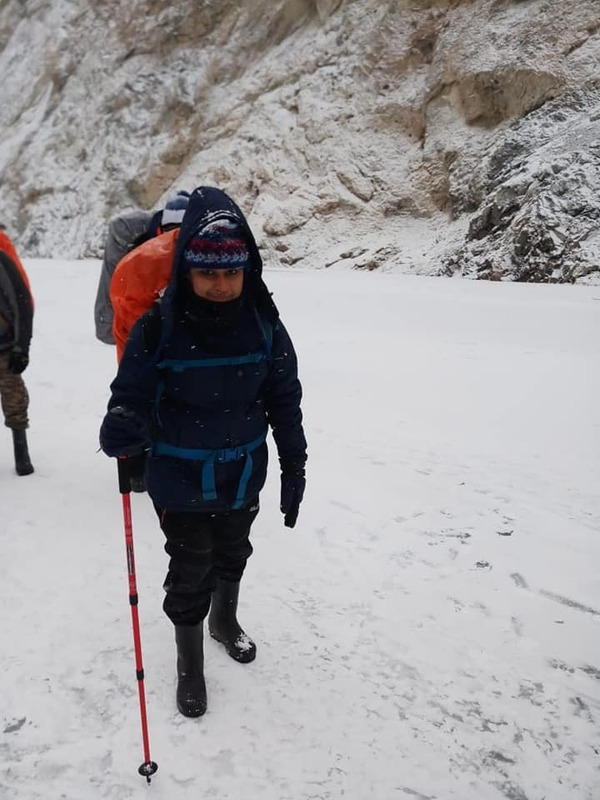 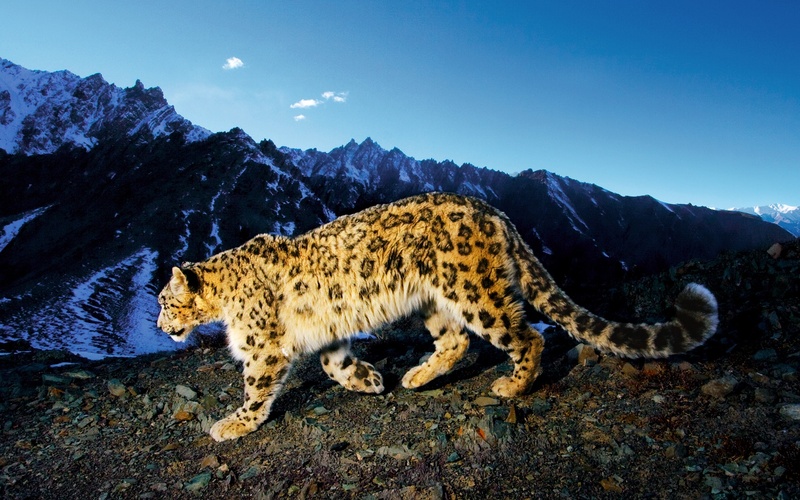 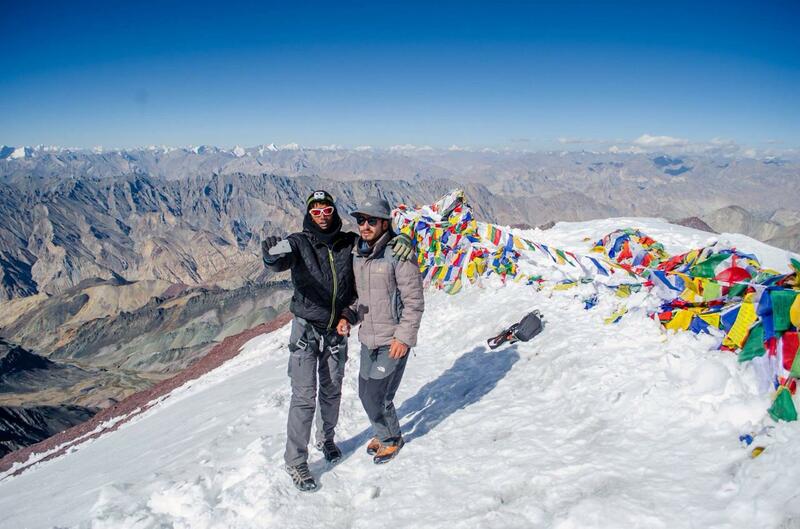 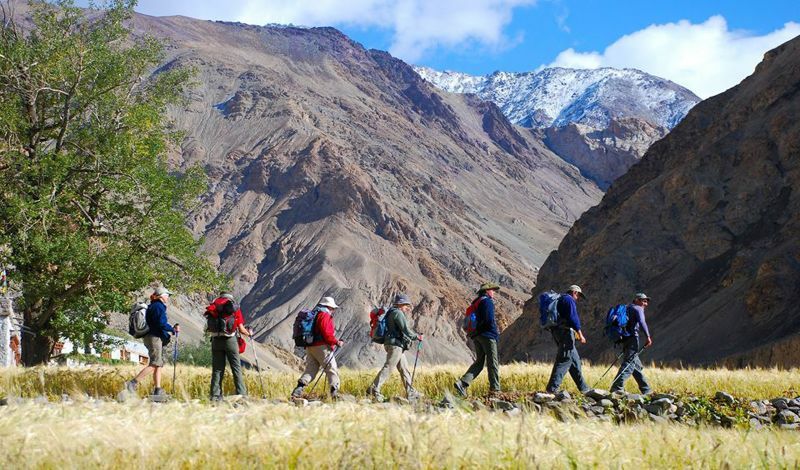 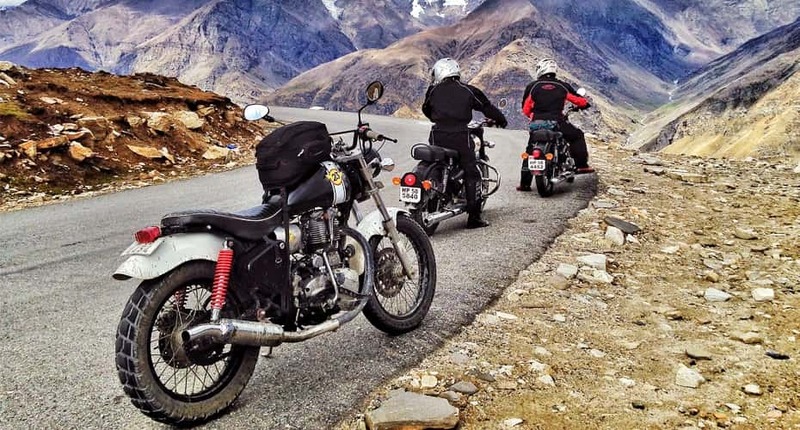 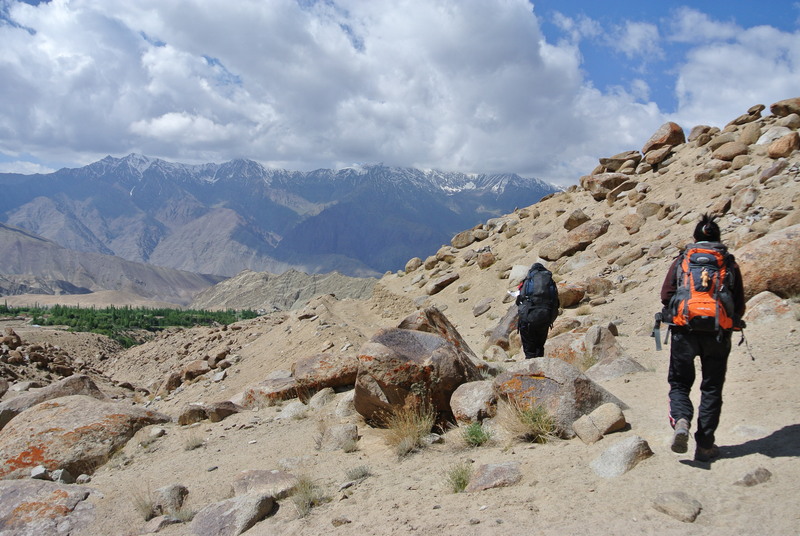 Take inspiration from them and thanks us later for sorting your holiday plans on Ladakh tour package. 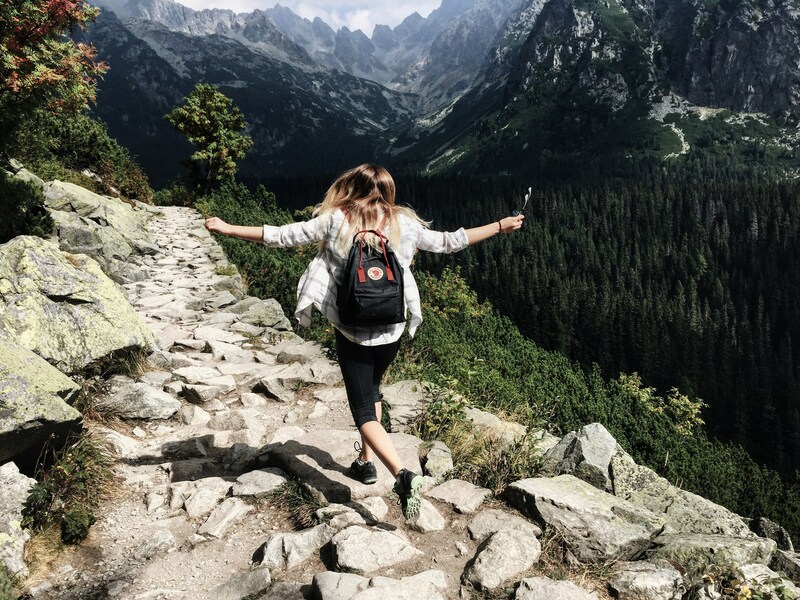 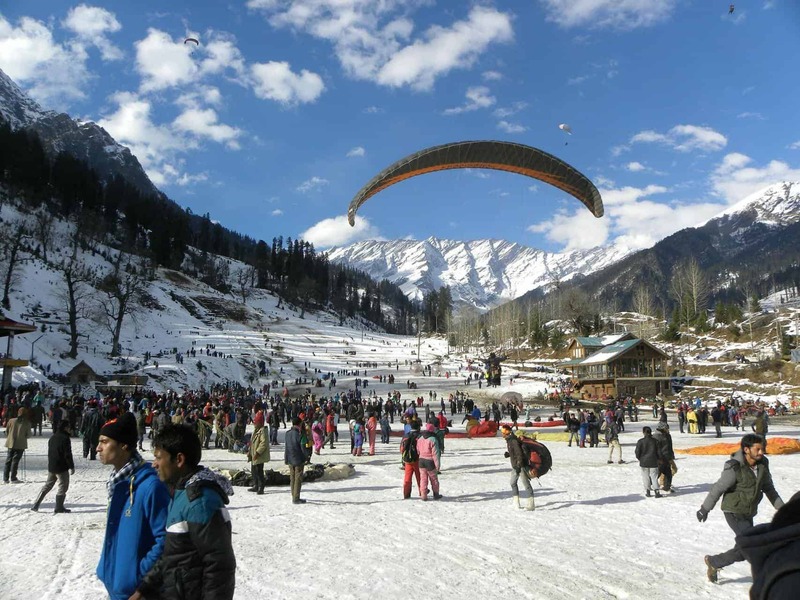 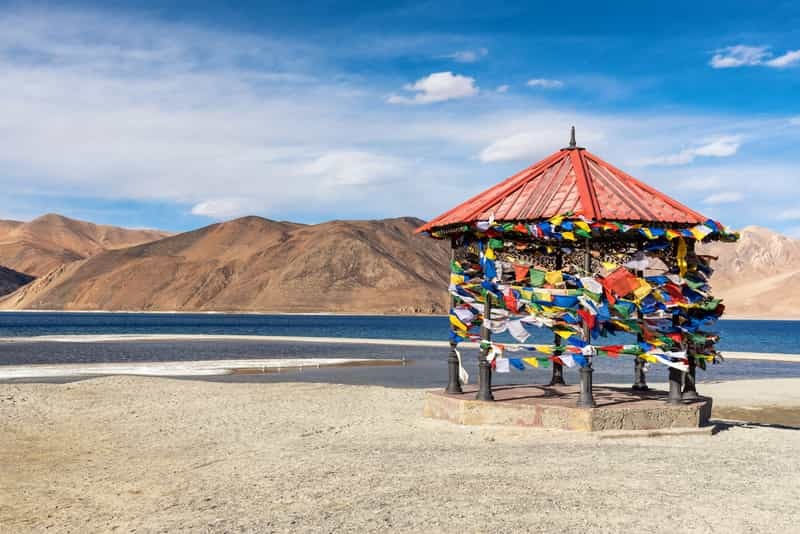 What lies amidst Ladakh?s magnificent snow covered peaks and the cold desert is a land of the enchanting Buddhist culture, glorified by the celebration of the colourful festivals in Ladakh. 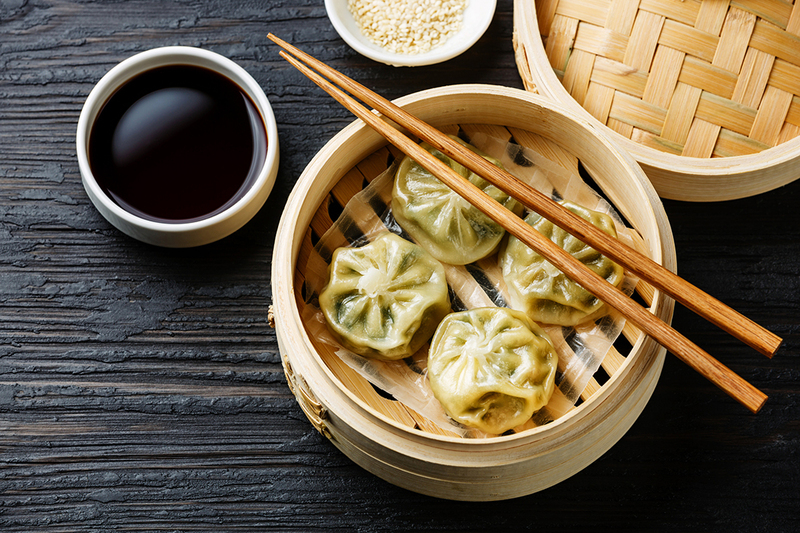 Someone has rightly said, "Tasting the foods of different places is one of the many reasons to travel." 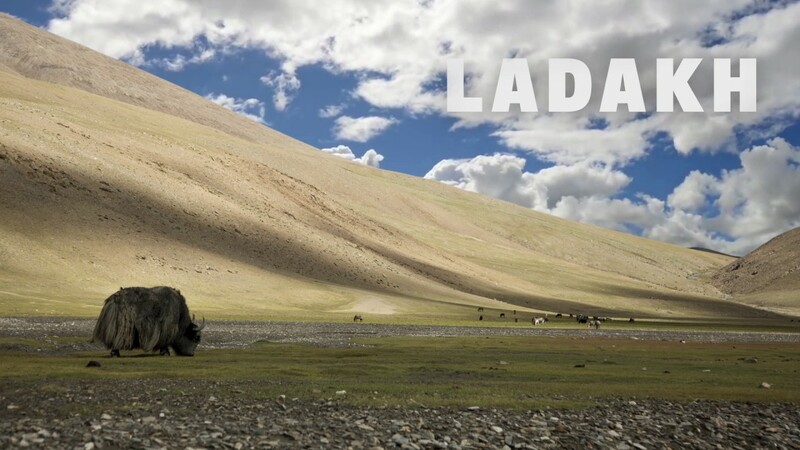 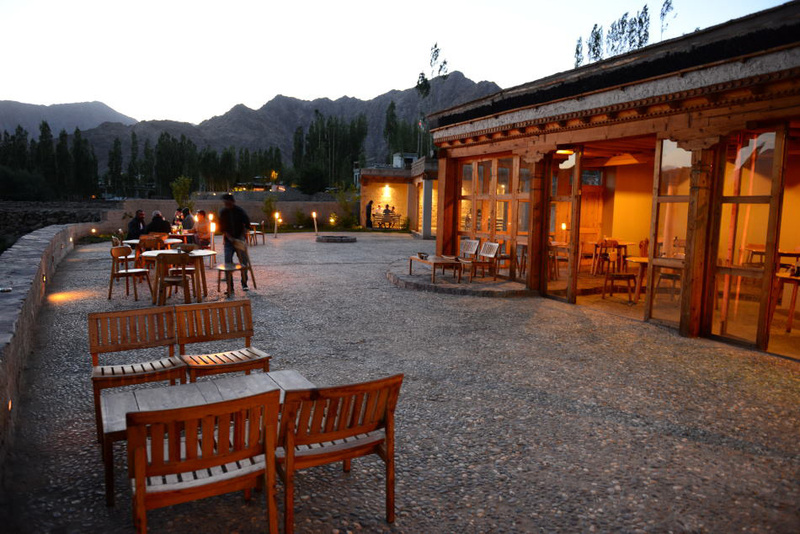 The mild-flavored traditional delicacies of Ladakh is nutritious and lip-smacking, thus, making your travel complete.